Quality car polishing of your automobile is an everyday event here at Bumper repair Pretoria. We give every meter of your car a "like new" polish. We call it bumper to bumper polishing. Over time dirt and grime can take its toll on your car paintwork. 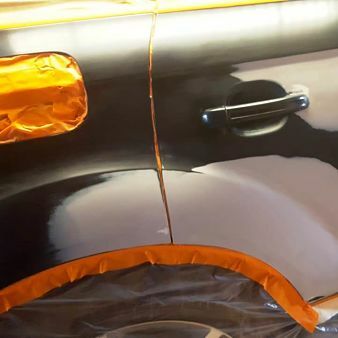 Our passion towards shiny polished cars ensure swirl and dulled paint removal. Do you just want a shiny paint-job? 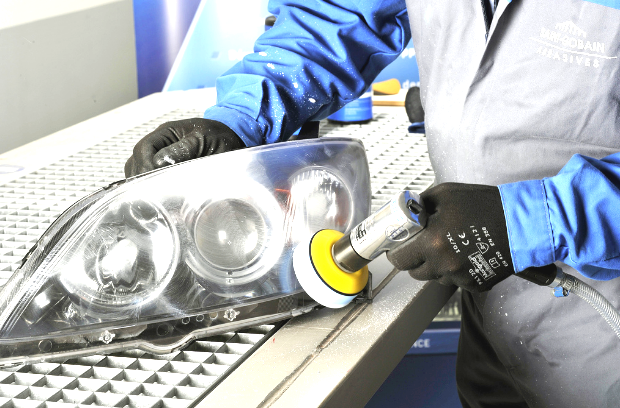 Has the sun damaged your headlight? Car polishing is fun in Pretoria.